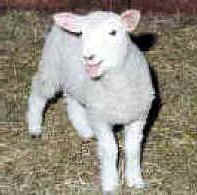 (Sheep and Lambs - Wool-03) The barbaric practice of mulesing lambs was "invented" in 1923 by a sadistic individual named Mules. To the best of our knowledge, this is still being done today. 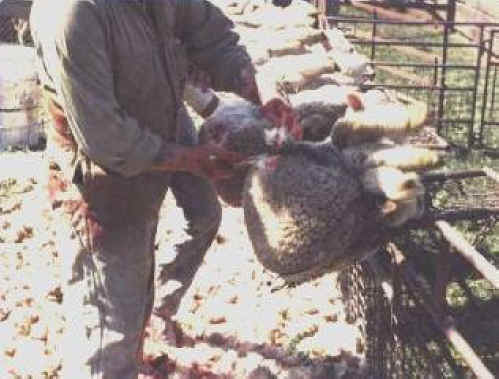 People often ask us why we don't wear wool any more, since sheep aren't killed as long as they produce wool. We hope these mulesing photos and comments will answer that question so clearly that other people will also stop wearing wool or any other animal derived product.